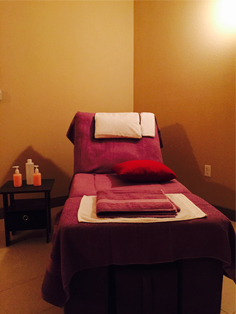 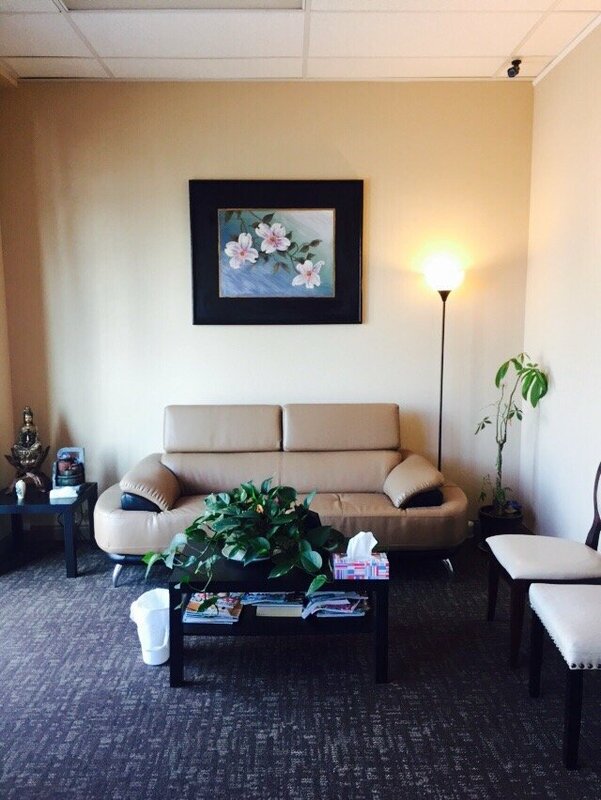 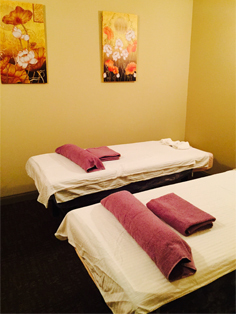 Lilac Massage is a brand new massage experience in North Las Vegas, staffed by authentic Chinese masseuses. 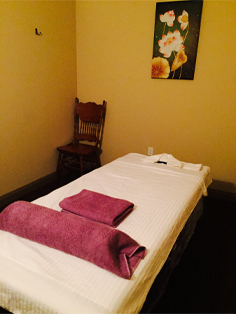 Specializing in deep tissue, hot stones, foot massage and other massage techniques. 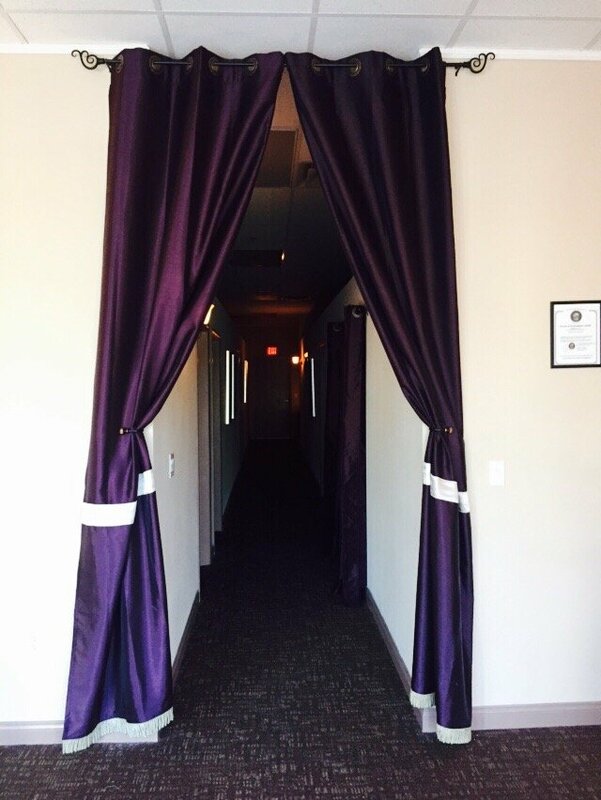 Come and enjoy our experience with Grand Opening special! 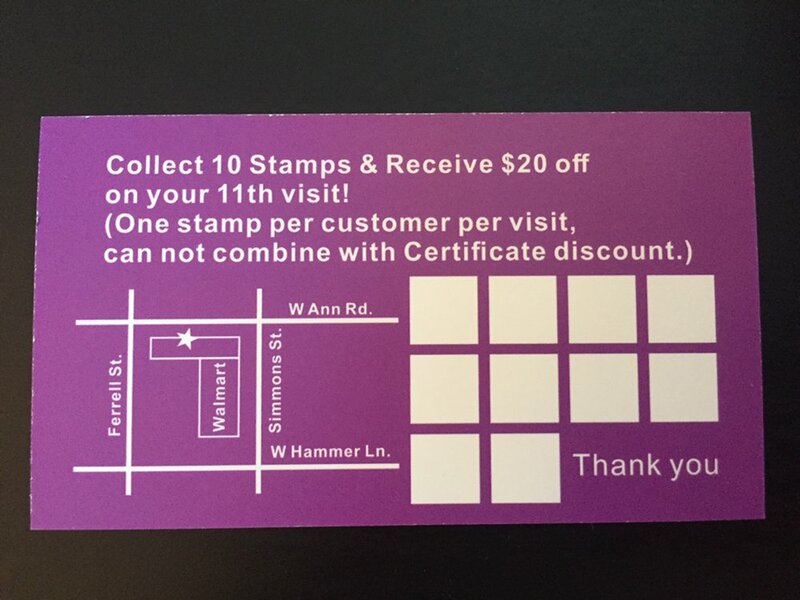 Gift Card specials in time for the holidays and available all year long!